This dashboard provides Sales and Gross Profit averages along with benchmark. 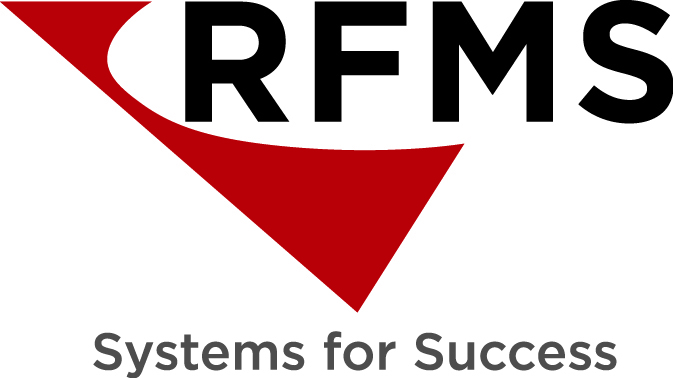 It uses a company's declared number of sales agents for each RFMS profit center (Store Code). Use the "My Store" and "Benchmark" filters to select the data you want to compare. My Current - Net Sales / Sales Agent = the average net sales of all selected sales agents for the date range and other filter criteria. My Current - Gross Profit / Sales Agent = the average gross profit of all selected sales agents for the date range and other filter criteria. My total sales agents number is received from the dealer during enrollment to Business Insights. This number can be changed by emailing bi@rfms.com. My Aggregate Net Sales: Gross sales minus sales tax for the prior selected date range (either "Year Over Year" or "Trailing Months"). My Total Sales Agents: Total number of sales agents defined in Business Insights for the company. My Aggregate Gross Profit: Net Sales minus cost of goods sold. Net Sales / Sales Agents Current Period of time: My aggregate net sales divided by my total sales agents for the selected date range. Net Sales / Sales Agents Prior Period: My aggregate net sales divided by my total sales agents for the prior period selected date range and "Compare To" ("Year over Year" or "Trailing Months"). Net Sales / Sales Agents Benchmark: Total aggregate net sales divided by all sales agents for qualified Business Insights subscribers. Net Sales / Sales Agent by Store: Each stores current period of time sales is displayed by a blue column and brown Indicator dot. Benchmark for is displayed by the black line/dot. Hovering the indicators in the graph will display the total net sales by agent by store. Gross Profit / Sales Agents Current Period of time: Aggregate gross profit divided by my total sales agents for the for the selected date range. Gross Profit / Sales Agents Prior Period: Aggregate gross profit divided by my total sales agents for the prior selected date range (either Year Over Year or Trailing Months). Gross Profit / Sales Agents: Benchmark: Average of gross profit divided by all sales agents for qualified Business Insights subscribers. Gross Profit / Sales Agent by Store: Gross profit per sales agent is displayed by a blue column (current period) and brown indicator dot (previous period). The gross margin by job type benchmark is displayed by a black indicator dot. Hovering over the visuals will display the gross profit by sales by store.